There are contact lenses available today to suit most people. Age and prescription are no longer a barrier with modern lenses. 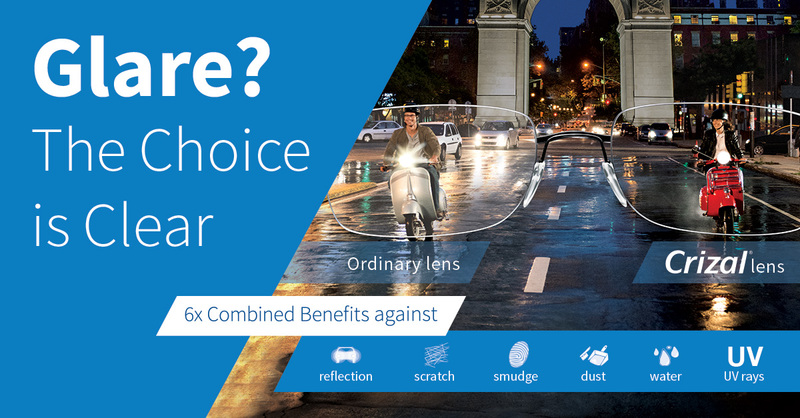 Whether you need a correction full time or for sport or social occasions there is a lens type for everyone. The lower age limit is dependent on the child and their compliance with lens care. There is no upper age limit because now we can correct for distance and reading with contact lenses. There are many different solutions to these vision problems and we are always happy to discuss them and arrange a lens trial for you. In some situations, especially sports, it is much safer to wear contact lenses. However a pair of spectacles as back up is recommended. We can supply, monthly or daily lenses in single vision or multifocal form. A monthly direct debit takes care of the payment so there is never a big lump sum to pay and the wearer is covered for all their contact lens check ups, a bi-annual sight test and discount on other products in the practice as well as all their lenses and solutions.